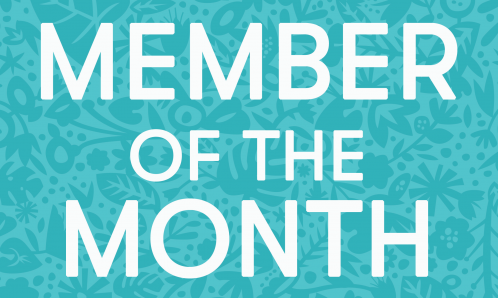 Retail Businesses: Apply to Participate in our next Promo! We’re excited to announce Biki Buys, our upcoming promotional partnership with retail establishments across urban Honolulu! This promotion will take place during the month of November and will include a maximum of 20 retail establishments located within close proximity of a Biki Stop. Similar to Biki Bites, Biki riders will be able to redeem exclusive deals at the participating establishments simply by showing their Biki pass, same day Biki receipt, or proof of their active account on the Biki Mobile App! Our first promo was catered towards food and drink businesses, so we’re excited to work with retail establishments to bring our riders shopping deals in time for the holiday season. 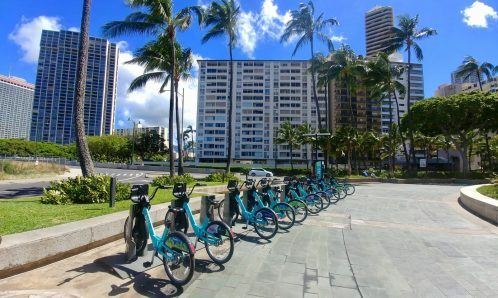 Must be located within our current service areas (Downtown/Chinatown, Kakaako/Ala Moana, Lower Makiki, McCully/Moiliili, Waikiki, Diamond Head/Kapahulu) and within a short walk of at least 1 Biki Stop! Check our our map to see the location of all 100 Biki Stops! Must be a retail establishment and provide a good offer that is exclusive to Biki customers (not available on Yelp, Groupon or another platform). Examples: 15% off, free gift with purchase, BOGO etc. Must agree to promote offer on social media, provide weekly statistics of deals redeemed, and schedule a brief meeting before and after the promotion. 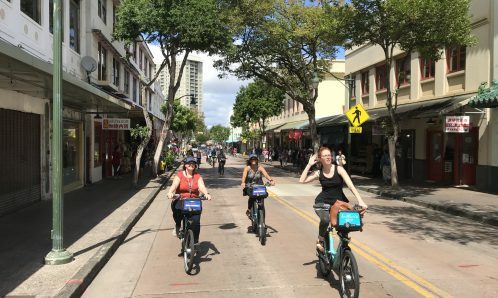 To apply, please fill out our brief Biki Buys Application and email to kelsey@bikesharehawaii.org, or print and mail to Bikeshare Hawaii at 914 Ala Moana Blvd Floor 2, Honolulu, HI 96814. Applications will be accepted until Friday, October 13 at midnight. Selected businesses will be notified by 10/18. Why participate in Biki Buys? This no-cost opportunity allows you to expand your reach and gain new customers. Your businesses location(s) and offer will be displayed on our website and map on the Biki Mobile App. Biki will also market the promotion in press releases, social media, and through customer competitions. Additionally, your participation will demonstrate your support of alternative transportation, healthy lifestyles and sustainability, and will provide an opportunity to collaborate and engage with a network of local businesses. Check out the Biki Buys Application for more reasons to apply, and for real world evidence that demonstrates the economic benefits of bikeshare on local businesses. PDF Version of Biki Buys Application.